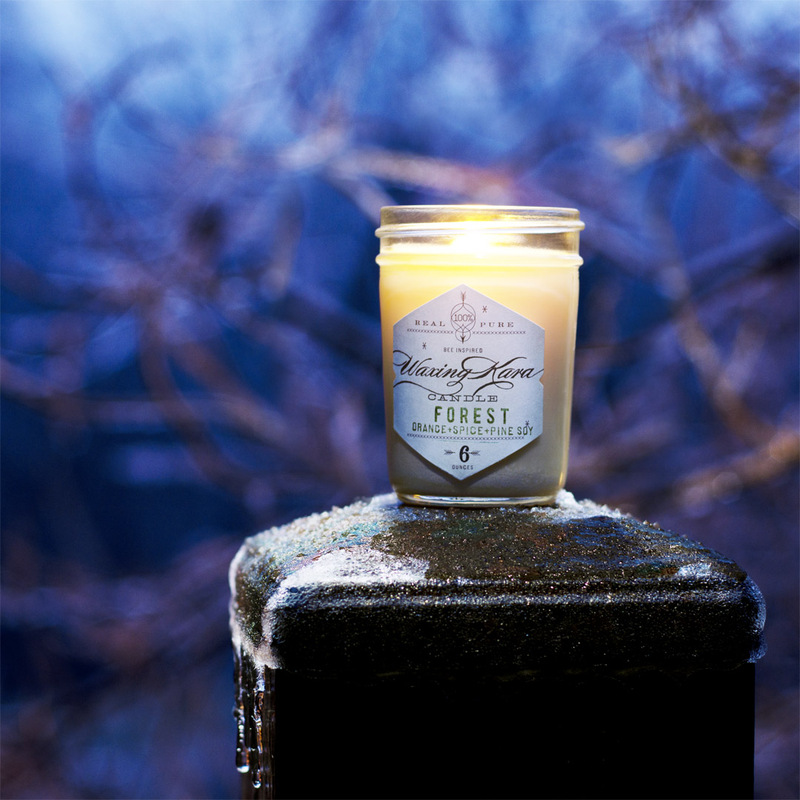 Brighten your home with the memories of crackling fires, twinkling lights, and dark pine forests that waft from a Forest Soy Candle. 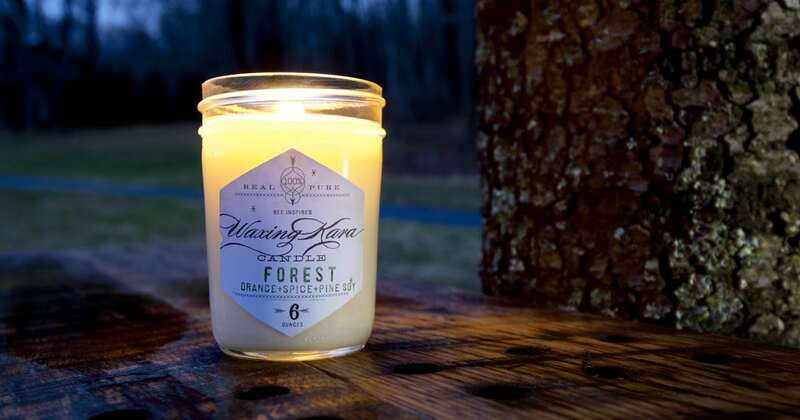 Meant to illuminate and warm the home with a rich blend of fresh, smoky pine and warming citrus. 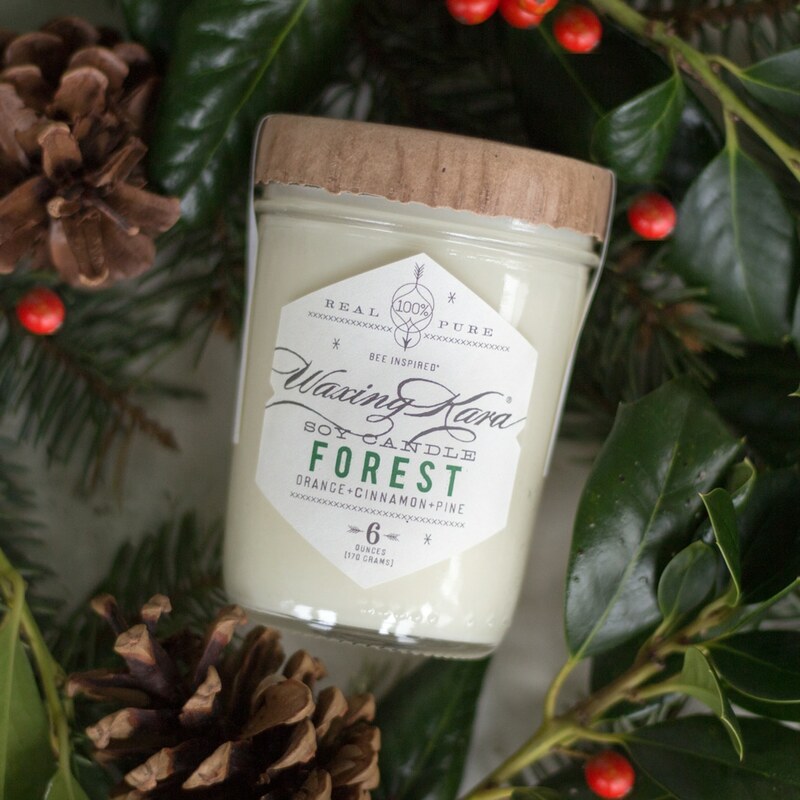 Combining the smokiness of pine and fir with the warming oils of orange and cinnamon has allowed us to create our Forest Soy Candle. 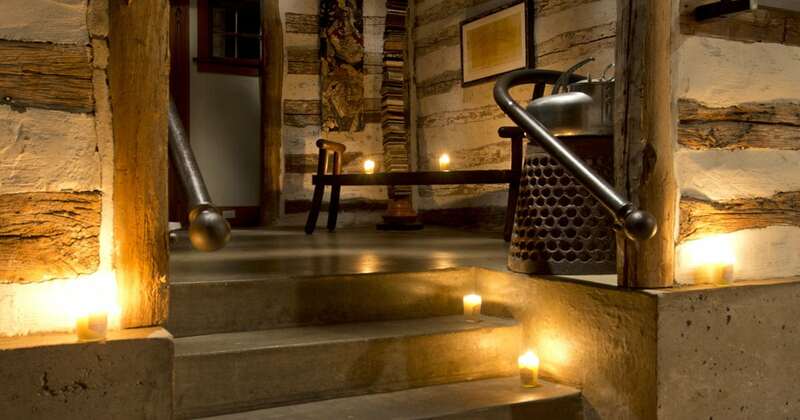 Reminiscent of mountain air, campfires, and hand-cut lumber. The is well-loved by the writers at the Washingtonian Magazine. 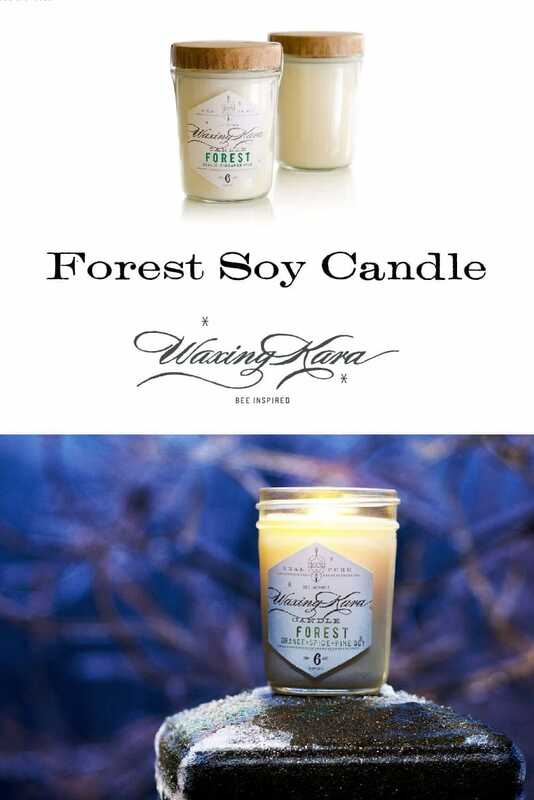 Ingredients: Natural Soy Wax, Phthalate-Free Fragrance Oil, Beeswax, 100% Cotton Wick. I love this candle!! Even in the summer! 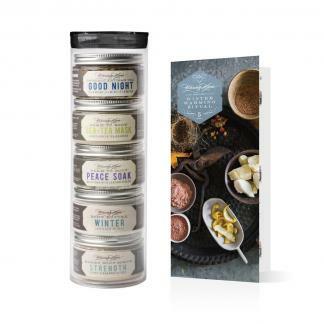 Lasts long and burns well – I also purchased the candle in the tin to take with me when traveling.